Today’s Savory Sunday is fitting for those healthy game day appetizers! 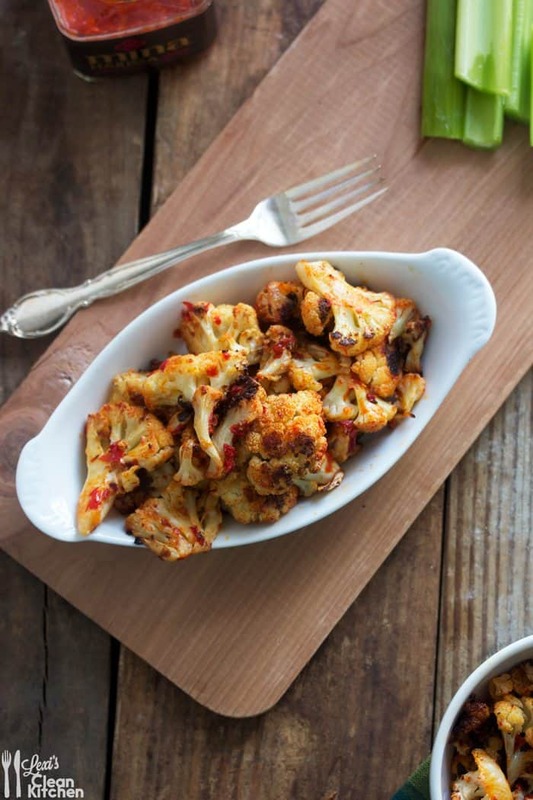 Whether serving for a football Sunday snack, as a party food, or for a pre-dinner appetizer… you name the occasion, and these Cauliflower Poppers will do the trick. 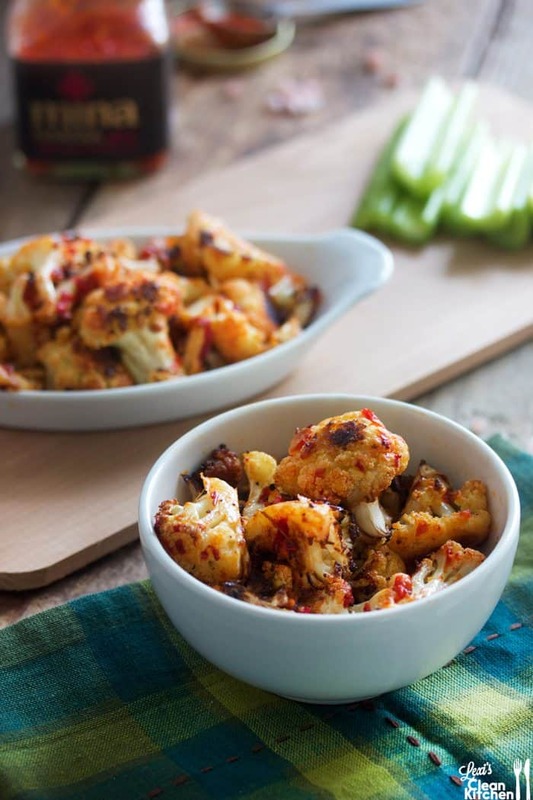 These zesty little bites are easy to make and beyond delicious; the perfect healthy substitute to some of those other game day options! 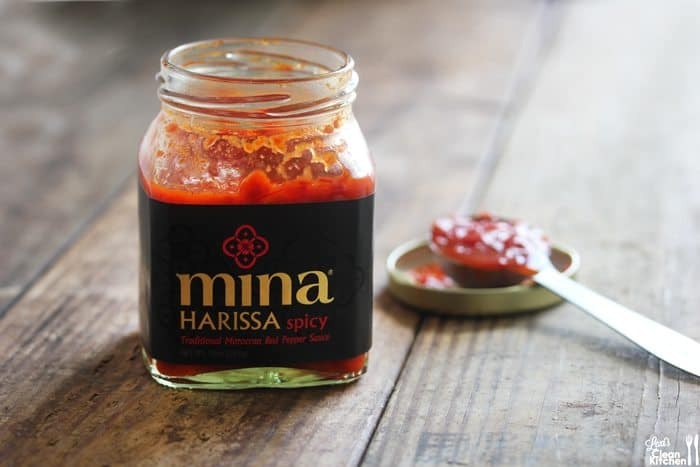 Mina Harissa is a traditional Moroccan red pepper sauce that uses only 6 simple clean and natural ingredients; red chili pepper, red bell pepper, garlic, extra virgin olive oil, vinegar & salt. Of course, this was extremely important to me. I read all of the ingredient lists carefully when shopping! When we first tried Mina’s 3 different flavors: Spicy, Mild, and Green, we immediately knew they would be used often; and these have been requested and made three times since (and happening today for Football Sunday). Sub the spicy harissa sauce for mild if you want less spice! This is a sponsored post; I was sent product to review and was compensated for the time creating and photographing this recipe. As always, all thoughts and opinions are 100% my own. 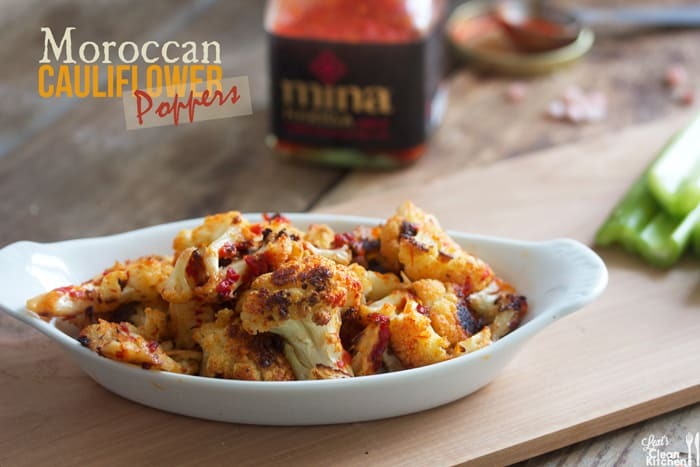 Do you have a favorite Moroccan dish? What is your favorite go-to game-day appetizer? 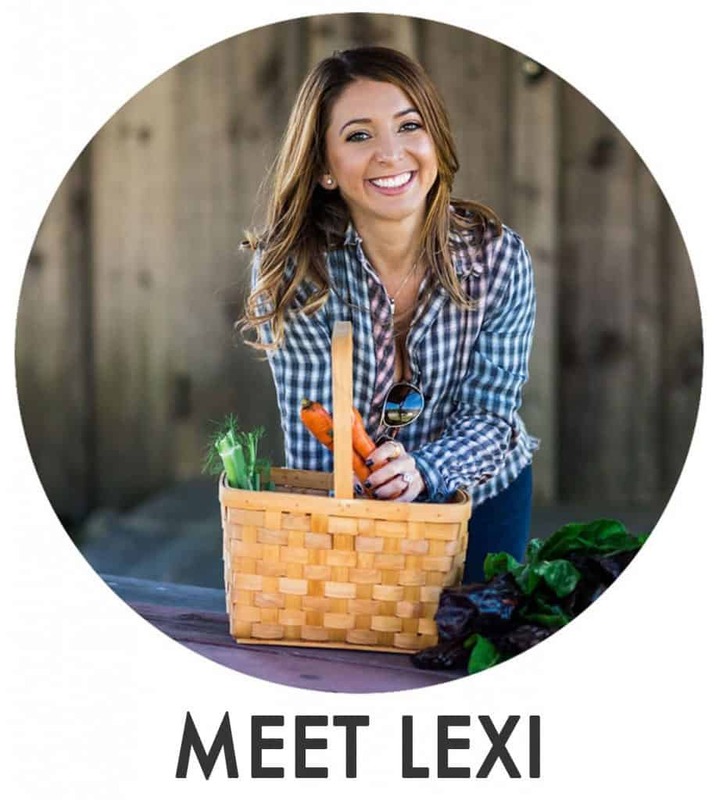 This looks delicious, Lexi! I can’t wait to try it! 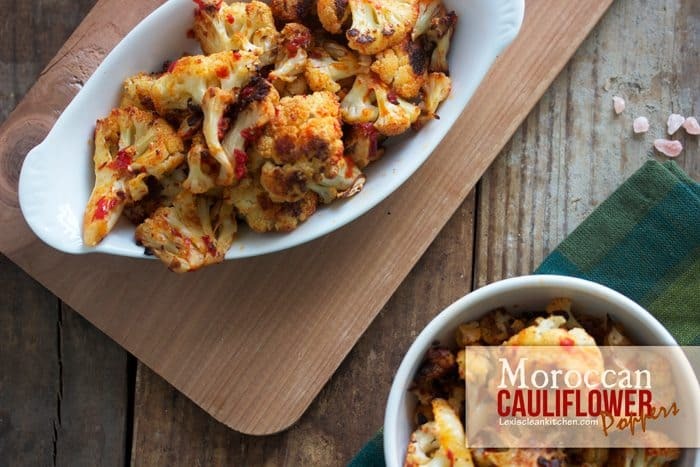 I’ve been making curried cauliflower poppers for years, so I think it’s time for a little variation! OMG these look good! I am adding these to my game-day menu…despite the fact that I don’t actually watch sports! They have them in some Whole Foods, but not sure about any in Boston. 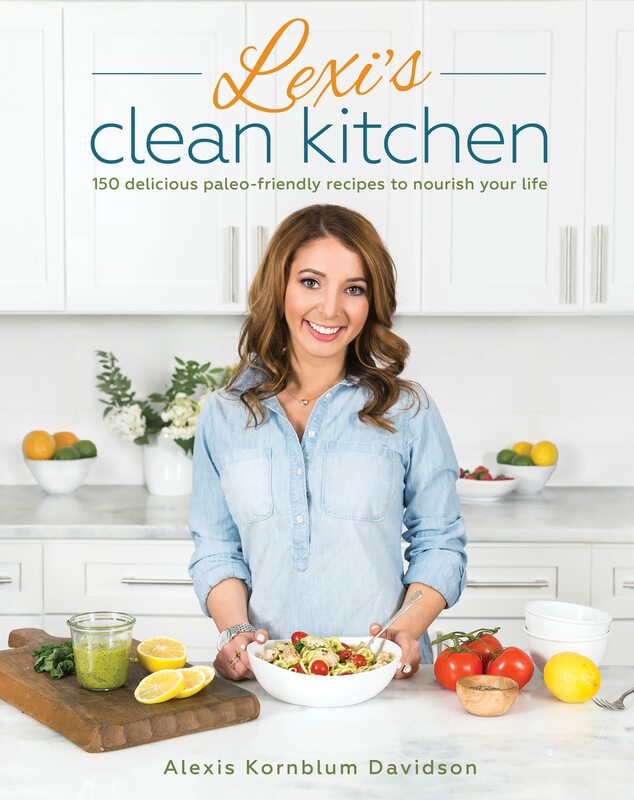 You can buy online at Amazon here: http://amzn.to/1gx83eF! Try making it yourself. Sweat garlic, chili and peppers with salt in a skillet or wok until thoroughly soft, then blend. 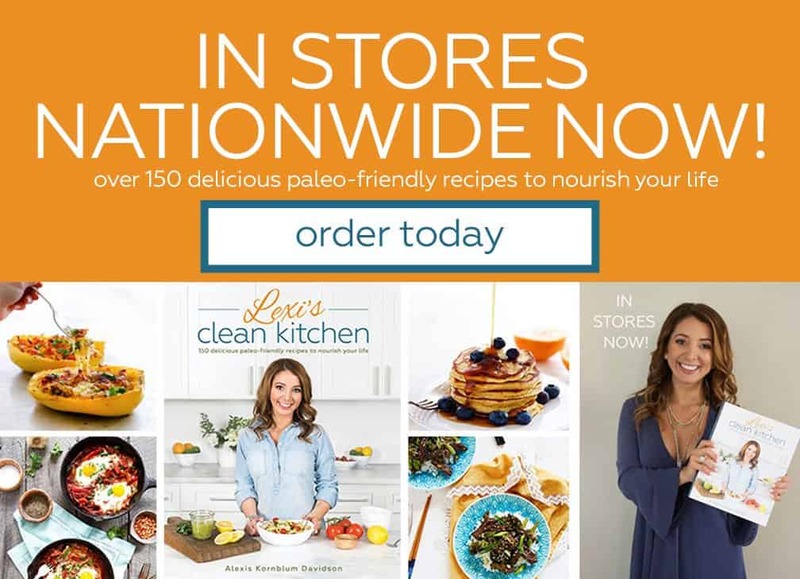 If you have a Thermomix, it is even easier. Pop to pop to pop that thanggggggggg. Mina, I am so glad you tried it. We make this all the time when friends come over, as an appetizer, or as a side dish with dinner! Simple and perfect. Look forward to working with you again! 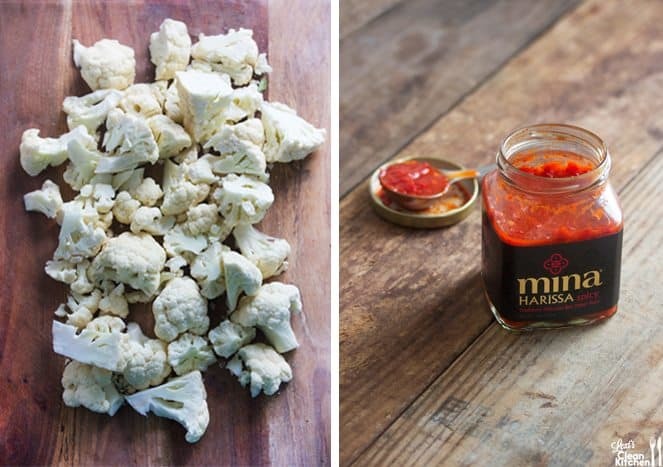 Can’t get enough of harissa right now. 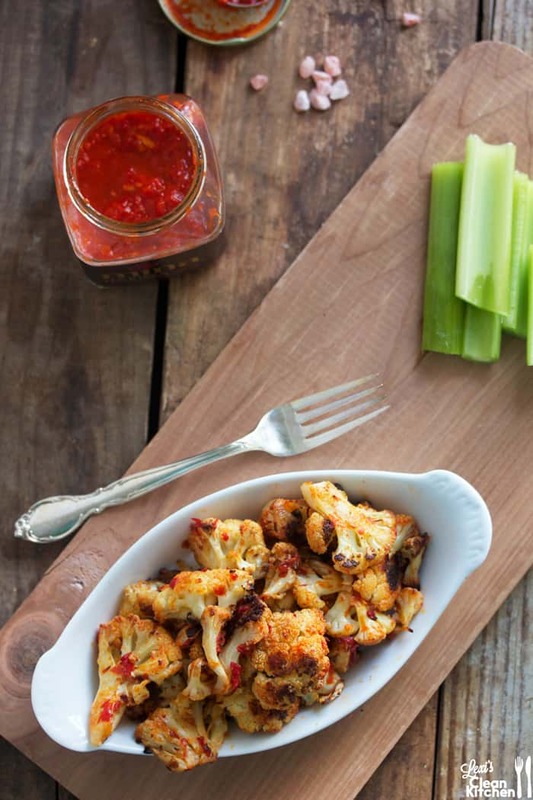 Looking for vegetarian recipes and found this amazing looking harissa cauliflower. Making it asap. Thanks for the harissa inspiration!